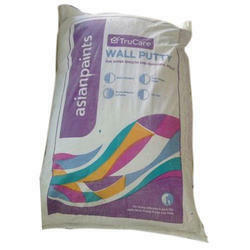 We take pleasure in introducing ourselves as leading firm by offering Asian Paints Wall Putty Powder. 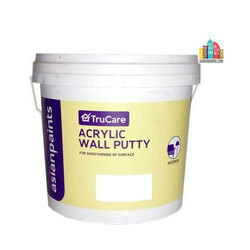 Asian Paints Acrylic Wall Putty is a water based putty that enhances the durability as well as look of your paints. It is one of the best products in its segment and provides a very strong and long lasting foundation to the finish on your walls.